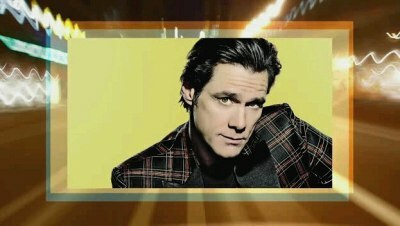 Jim Carrey Online • View topic - Happy Birthday from all at JCO Jim! Happy Birthday from all at JCO Jim! It's difficult to imagine it, but the youthful Jim of today celebrates his 49th birthday on January 17th. We here at JCO would like to wish Jim Carrey a very Happy Birthday! With all our love and thanks for the laughter and tears you have given us. Re: Happy Birthday from all at JCO Jim! I hope you have a wonderful day tomorrow!!!!! The best birthday wishes for the best actor 4ever! Happy birthday Jim! I'm going to celebrate this day by re-watching Jim appearance on SNL from the 8th of January. I'll be watching it using Netflix's instant streaming because it's fast and easy! Thank you so much for the smiles, the laughter and the stories. Still adore you ........have a great birthday ! Where did u found the pic u use in the post u made about his birthday? That picture is of his father playing saxofone but I havent seen y a picture of him holding it like that. Montage?